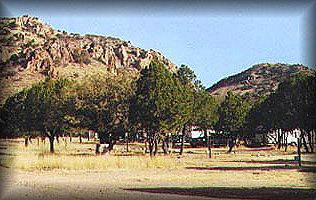 Cabins, RV Park and Campground. Tent Camping, RV Camping with 22 RV hookups, 3 Cabins for 6 to 8 persons each, Group Camping. Located west of Fort Davis on Scenic Loop 166. Amenities include meeting rooms, restrooms, showers and laundry. Chuck-wagon available. Please visit our web site for extensive details about our facility. Developed facilities south of State Highway 118 include restrooms with and without showers; campsites with water; campsites with water and electricity; campsites with water, electricity, sewer, and cable TV connection. The northern half of the park, north of State Highway 118, has been designated, the Limpia Canyon Primitive Area, a special use area (fee required). 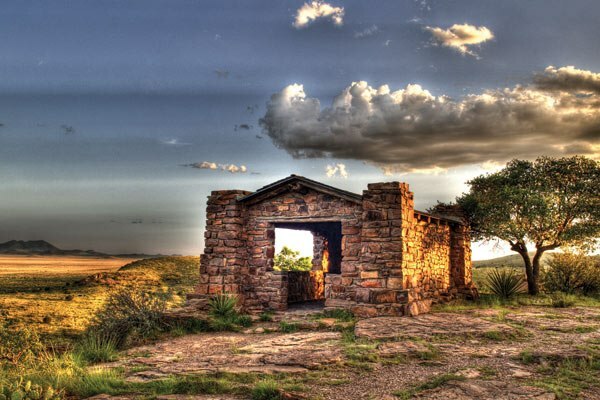 Currently, it includes 11 miles of back country hiking and equestrian trails with primitive campsites, a secured parking area, a host campsite. For Reservations, call (512) 389-8900. Good Sam, Woodall’s inspected RV park. RVs, tenting, rustic camping cabins (small, inexpensive with cable TV, refrigerator, microwave)– Day, Week or Monthly Rates. Airstreams for rent. 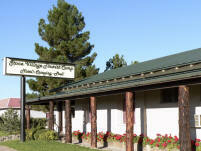 Picnic tables, BBQ, camp kitchen, clean showers, restrooms, Laundromat. Pull through sites, full hook ups. Free 42 channels cable TV. RV storage. High speed WiFi access. Pets welcome. Walk to all Fort Davis. Rates: $20.00 full hookup for RV’s reserved off web site. Tent sites $15 Cabins $55-$125. Located 6 miles north on Hwy. 118 on the historic Prude Ranch. 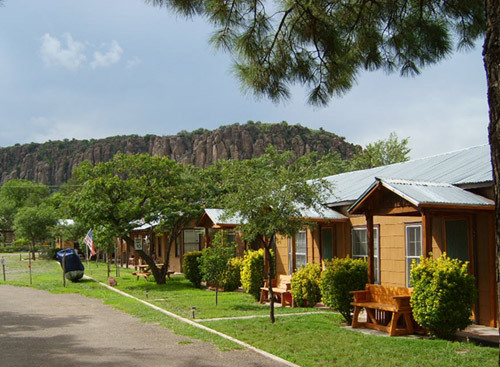 Motel units and family cabins from $75 – $95; seventeen bunkhouses for group use: $18/bunk. Indoor swimming pool, tennis courts, hiking trails, Ropes Challenge Course and scheduled horseback rides for guests and other visitors, upon reservation. Dining room with buffet meal service. Conference facilities. Children’s Summer Camp. Primitive cabin and campsites, with guide services available. One site for electrical hook-up with water for travel trailers and fifth wheels. 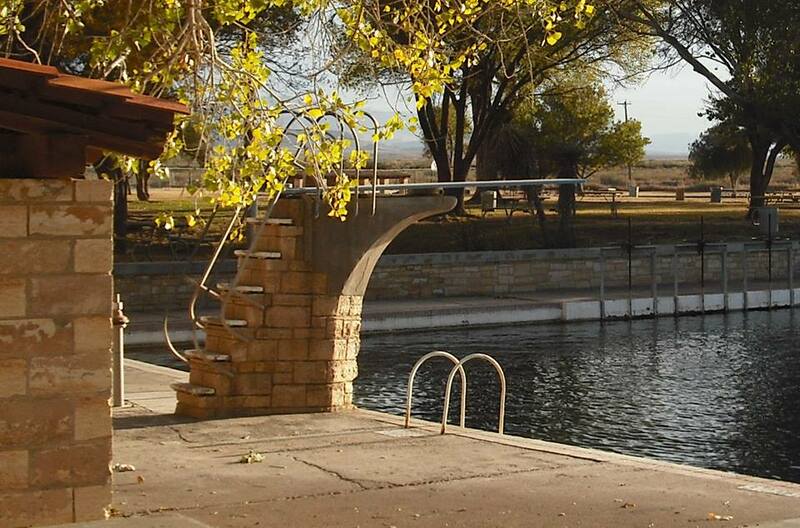 Built by the Civilian Conservation Corps in the 1930’s the park offers 32 campsites, with water, water and electric or water, electric and cable. Restrooms and showers nearby. For reservations call (512) 389-8900 (Austin).